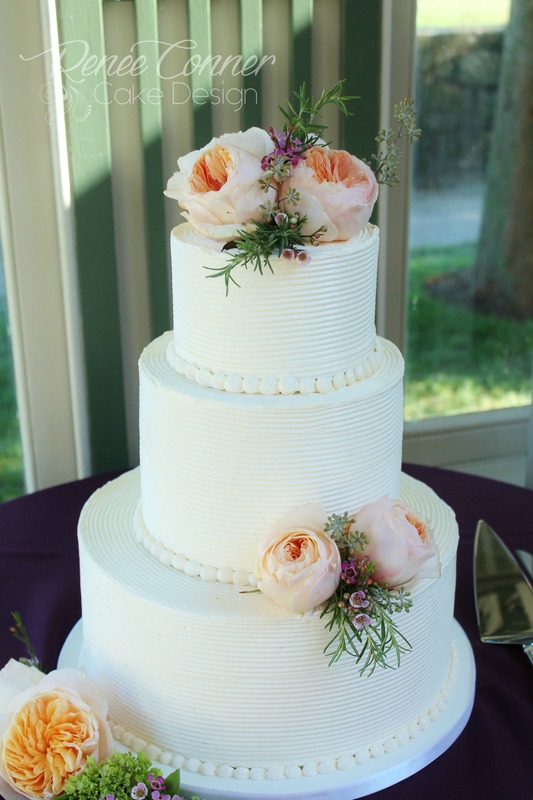 A collection of my wedding cakes. 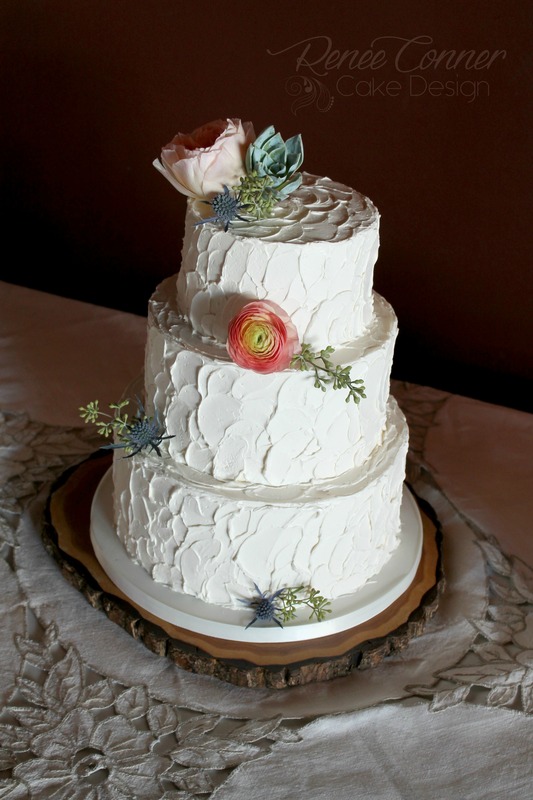 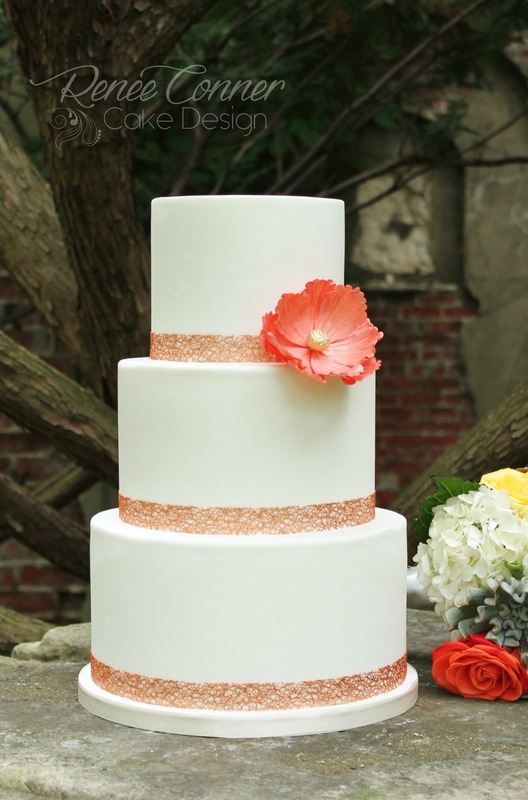 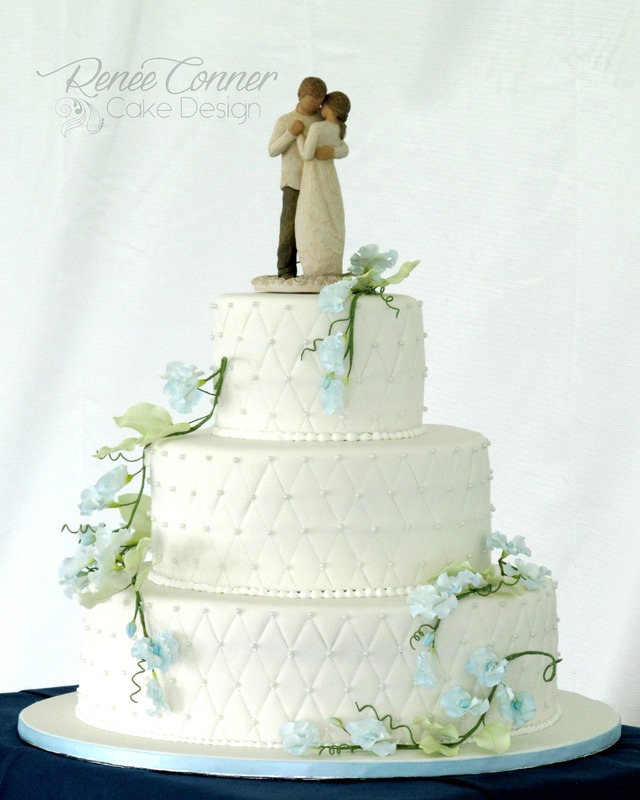 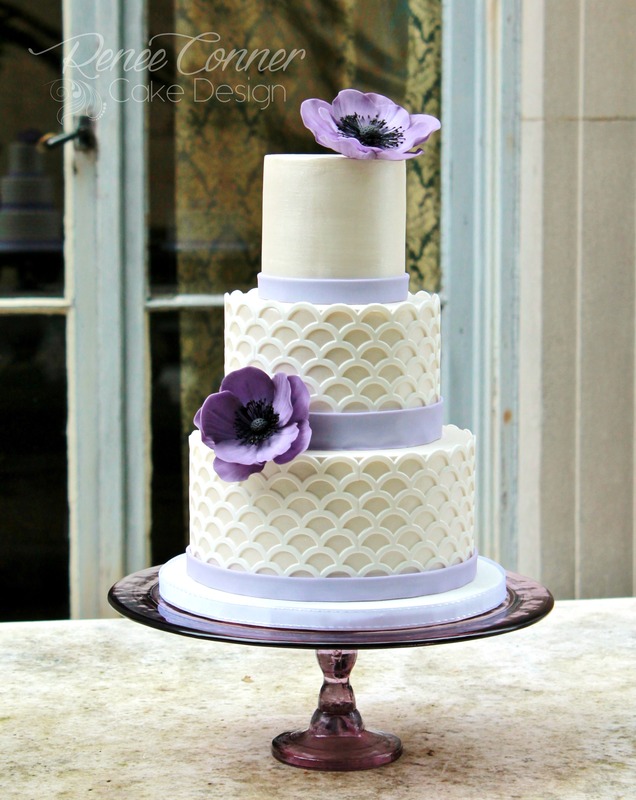 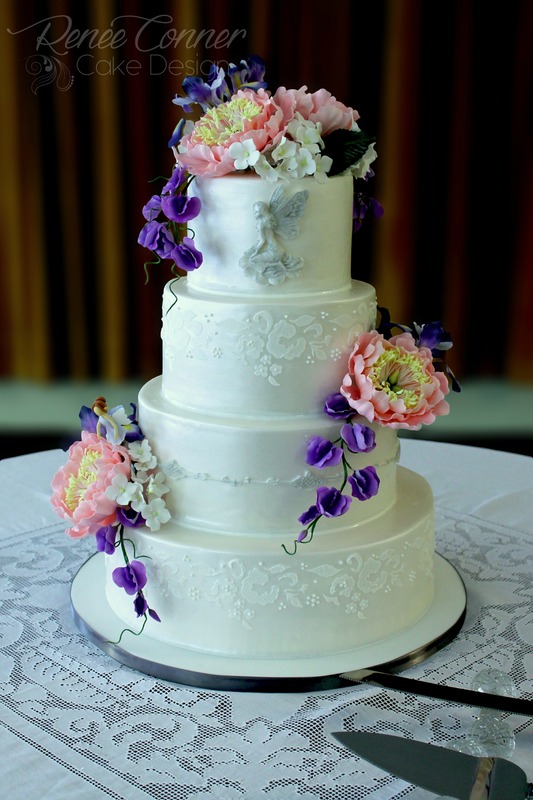 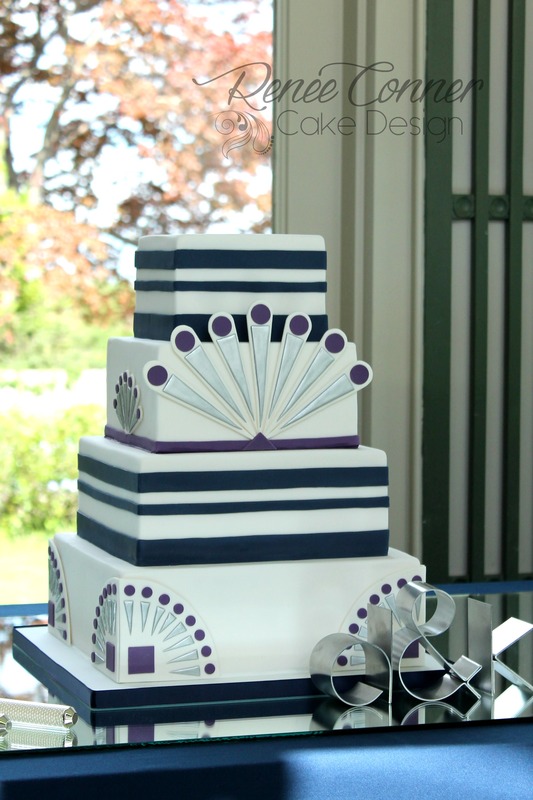 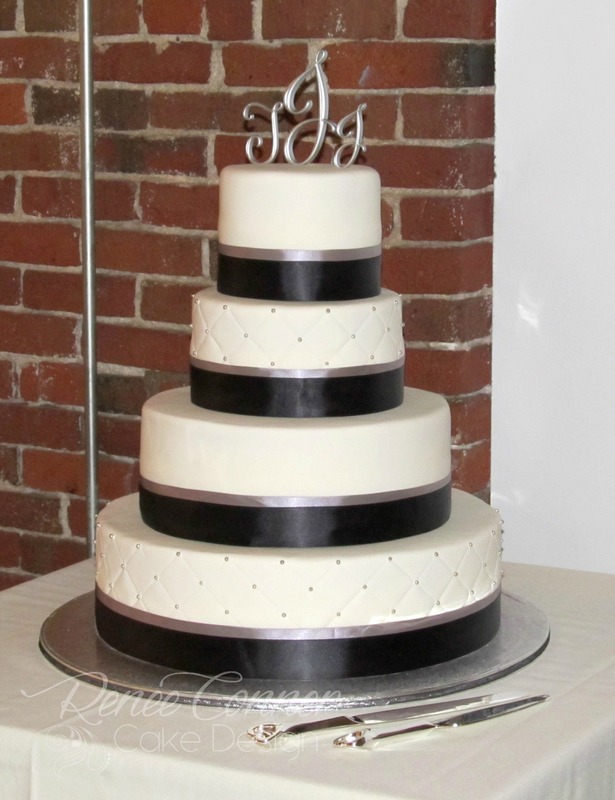 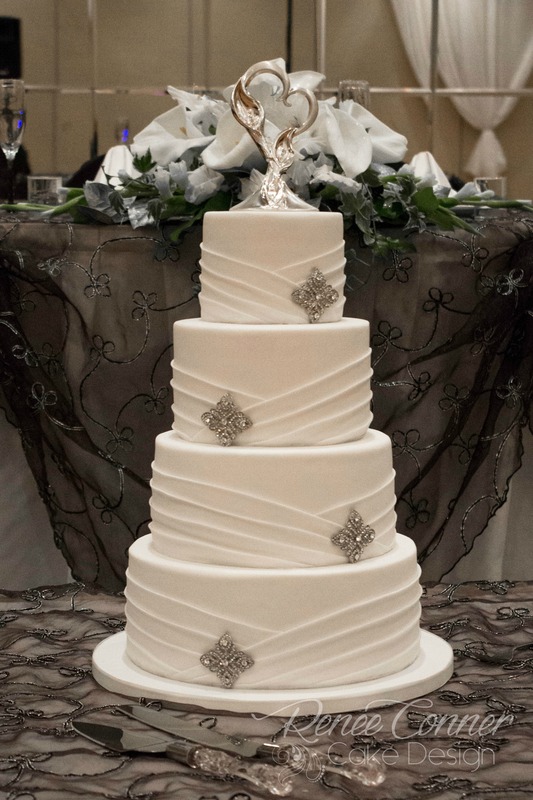 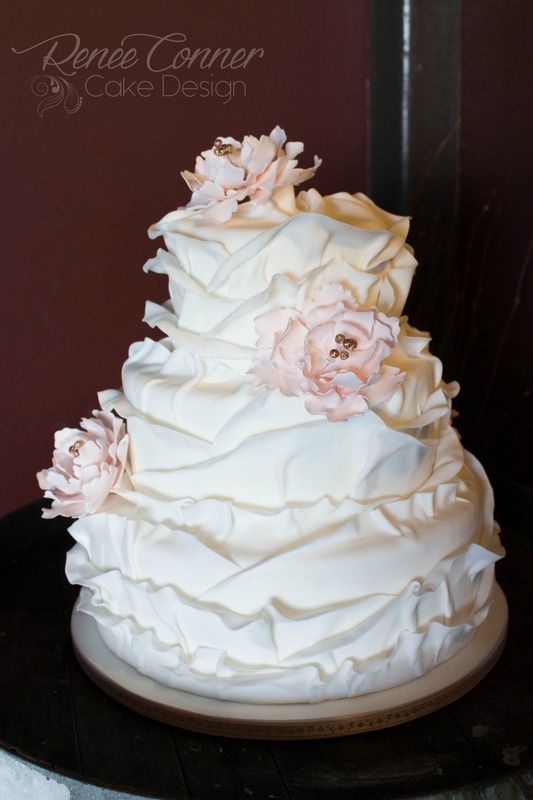 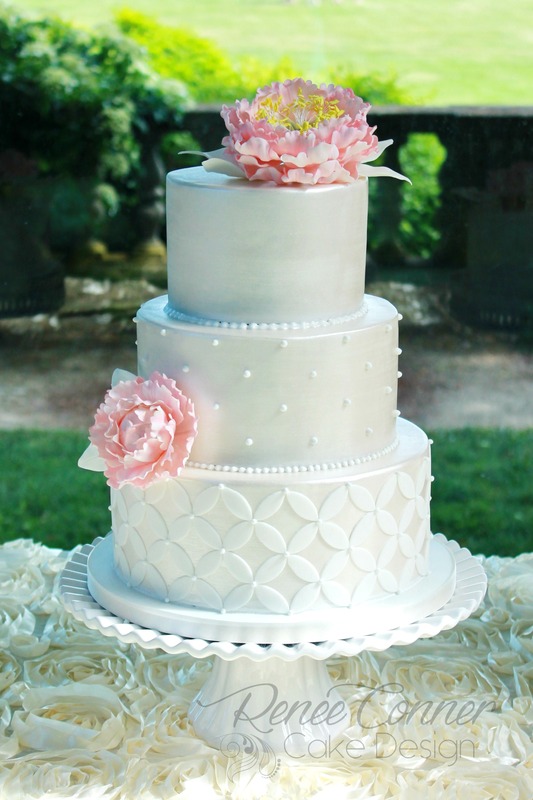 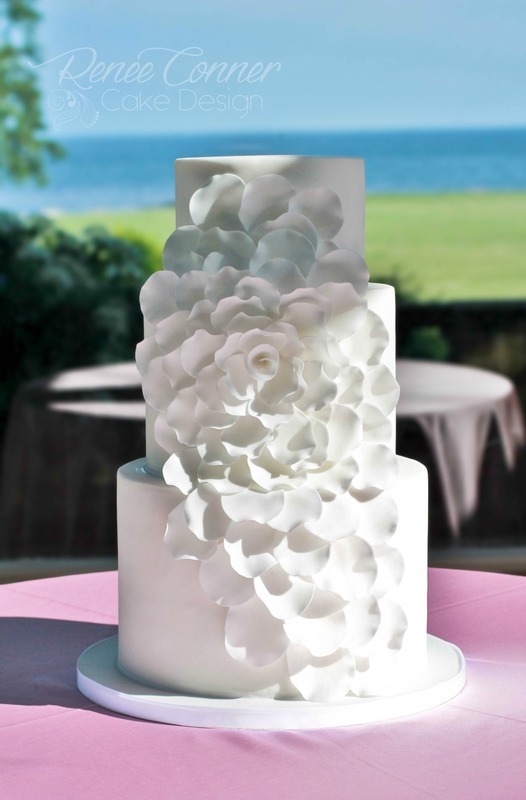 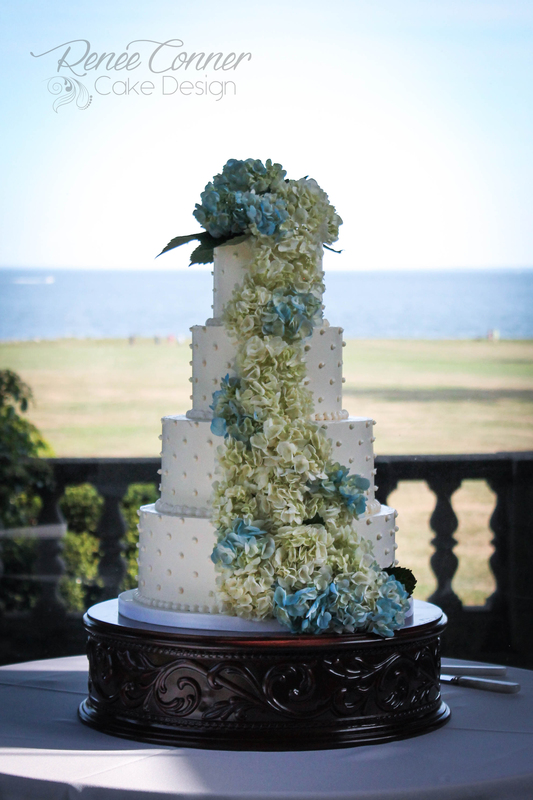 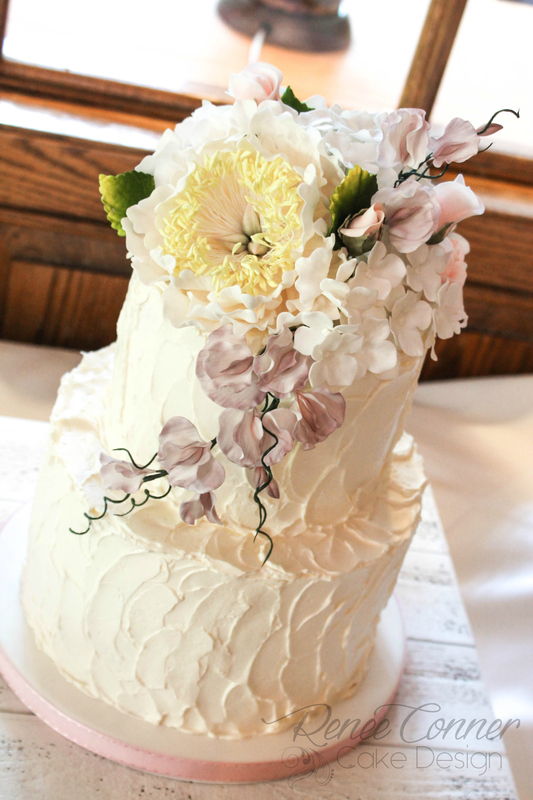 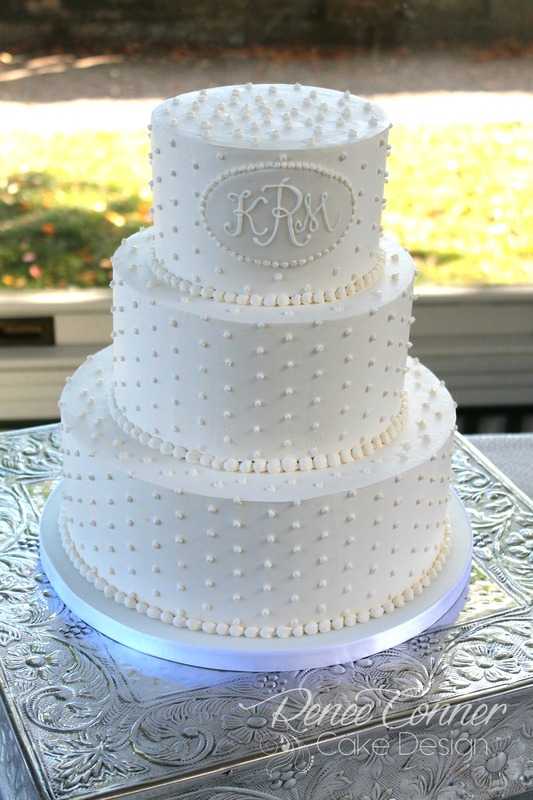 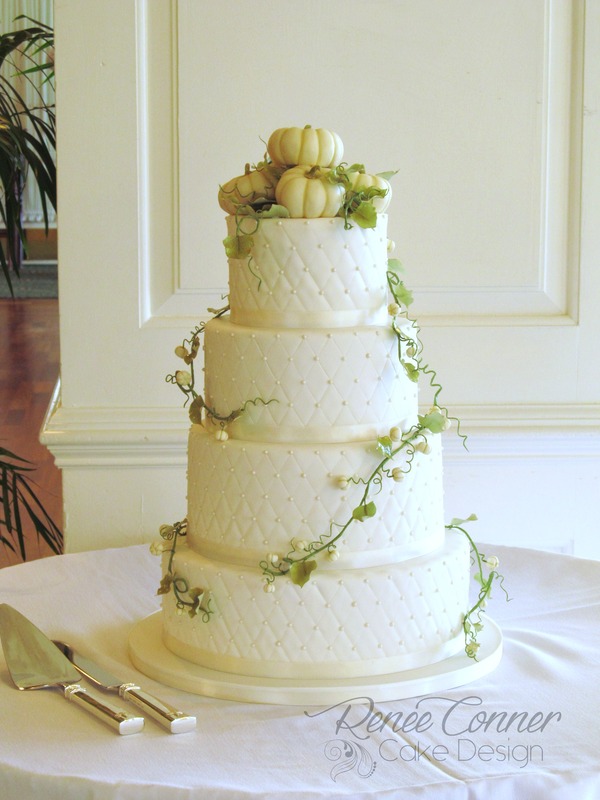 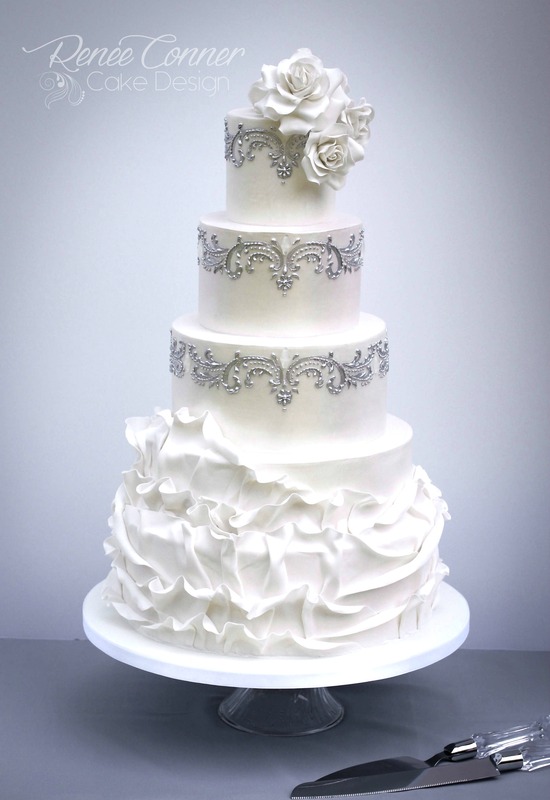 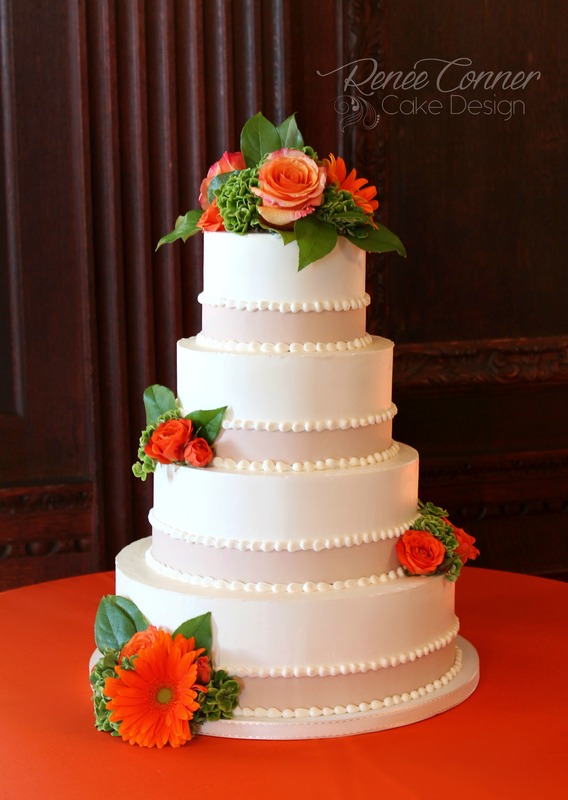 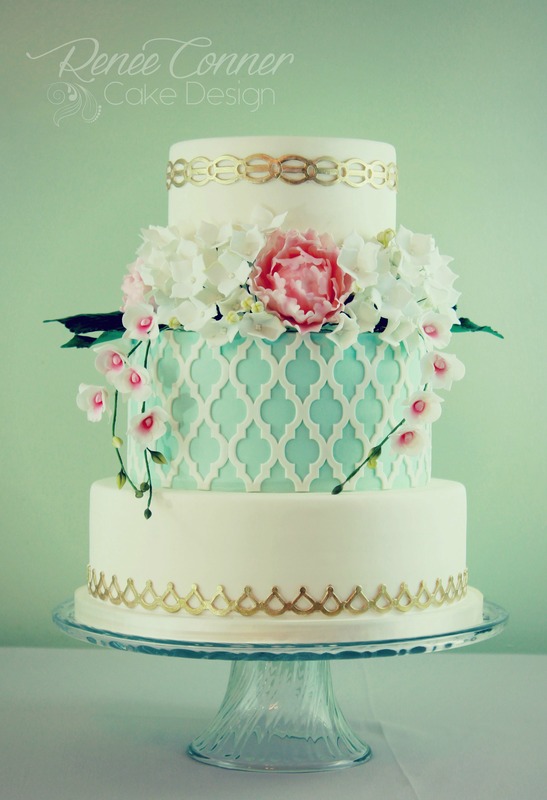 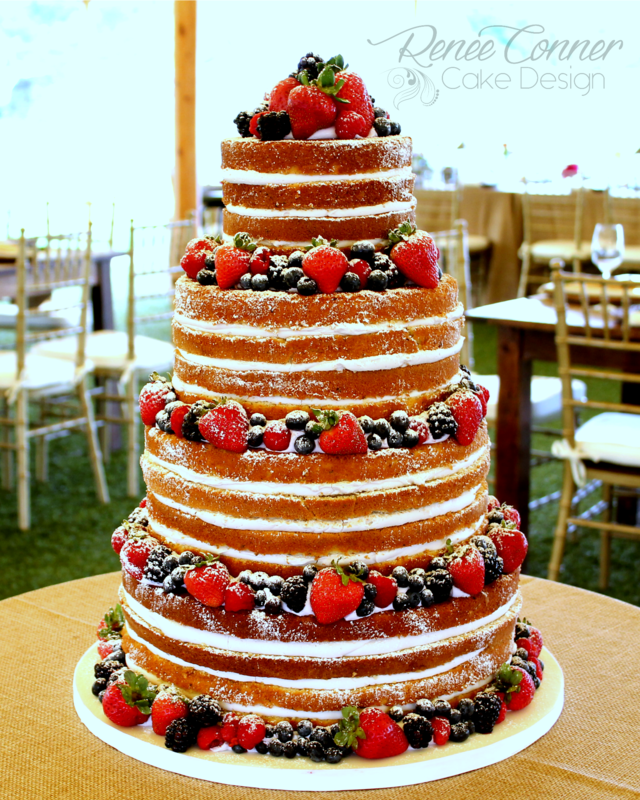 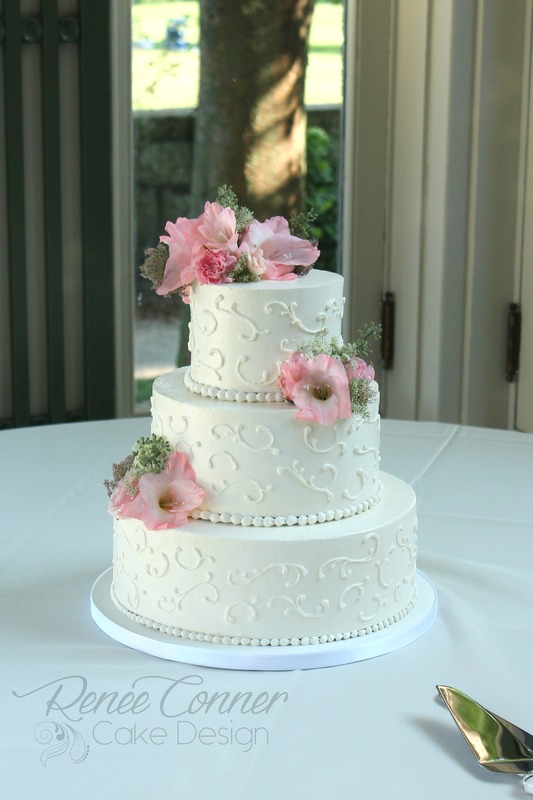 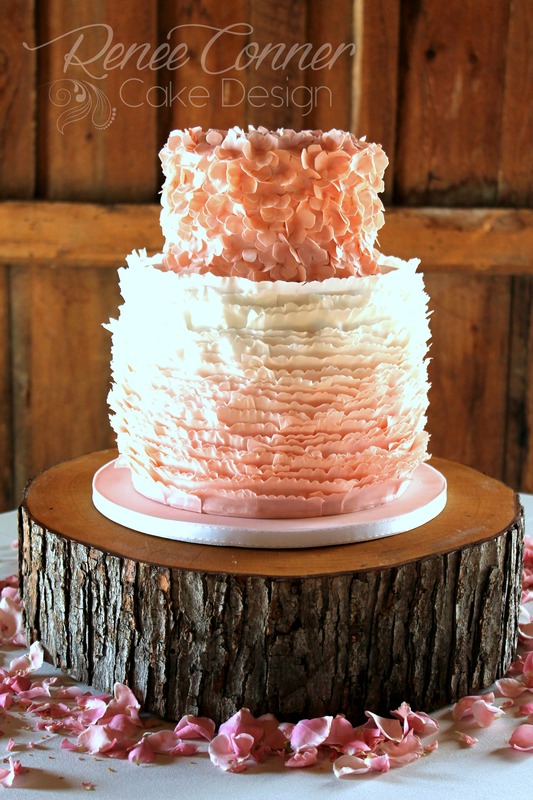 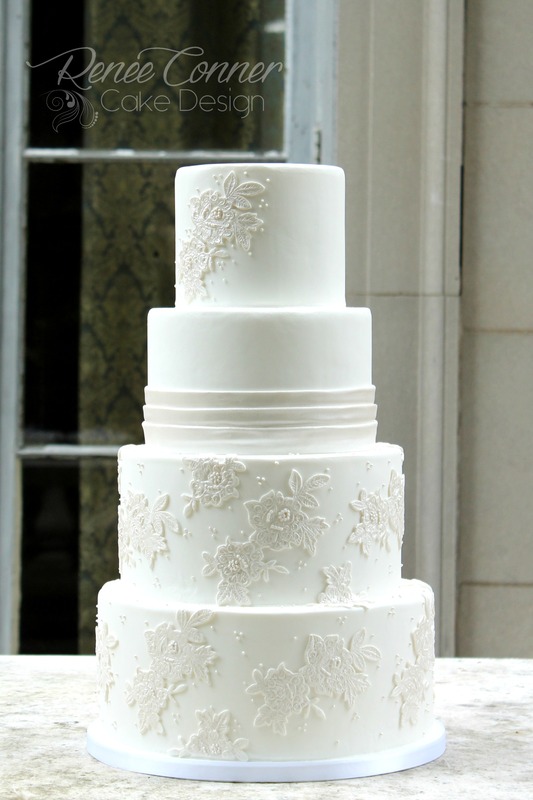 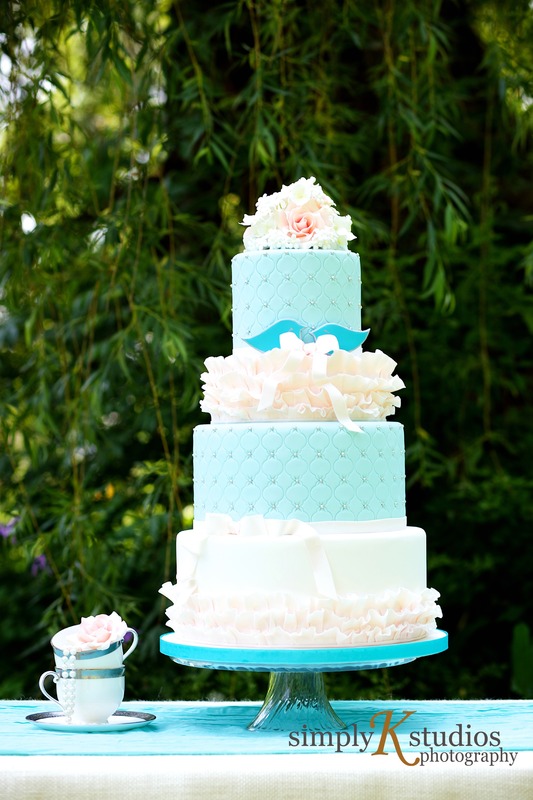 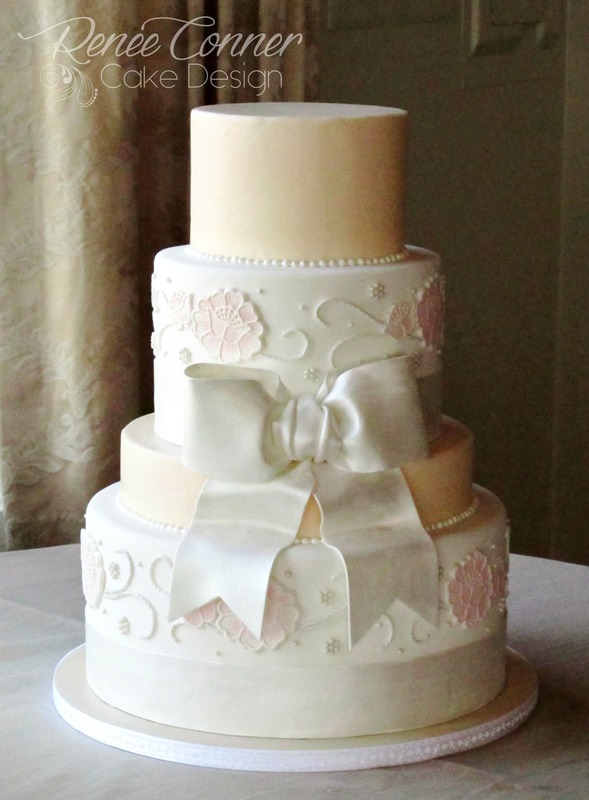 From fondant designs and sugar flowers to simple, timeless buttercream cakes. 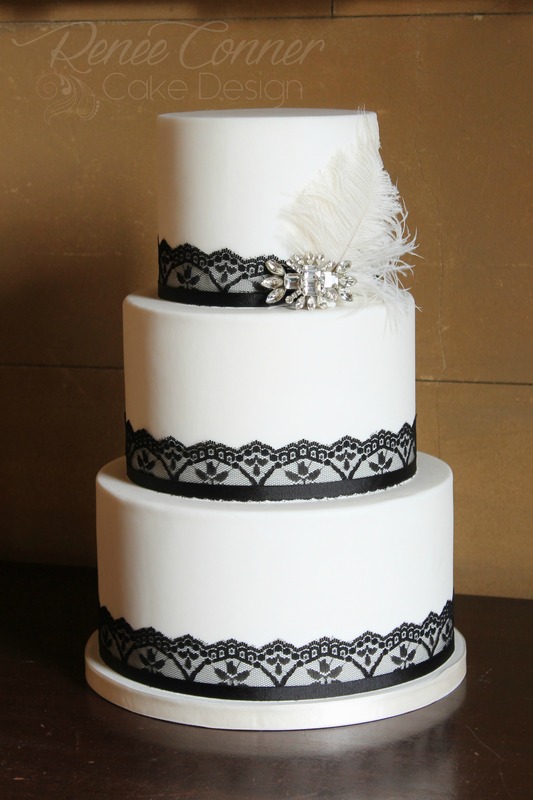 Every cake I make becomes my favorite!